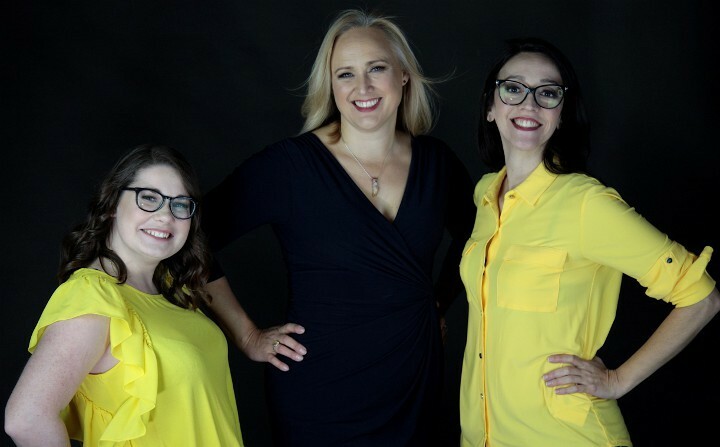 The YESS team from left: Megan Chivers, Sarah Webb, and Carmelina Macario. YESS President Sarah Webb, Operations Director Carmelina Macario and Customer Service Representative Megan Chivers have over 35 years of combined experience in developing and running waste management and product stewardship programs for both governments and business. Together, these women are building one of Canada's first producer responsibility organizations (PROs) and providing their clients with customized services, solutions and advice on how to efficiently and responsibly recover and recycle product and packaging waste. "We are helping our clients say YESS to a new way of doing business," says President Sarah Webb. "New environmental regulations and compliance requirements are emerging at an unparalleled rate across the country. Right now, for example, we are helping our clients transition their business to meet the new compliance obligations under Ontario's tire stewardship system, which is set to roll out in January 2019. The new regulations require them to collect, audit and report on the recovery of materials at the end of life." Webb is considered an expert on the ever-changing compliance obligations of a vast ecosystem of products in Canada. She led the implementation of 88 product and environmental stewardship programs at Canadian Tire - one of Canada's best known and most trusted companies. She has also been a Director on several provincial recycling organizations, including the Tire Industry Council of Alberta Recycling Management Association, Product Care Association and Ontario Tire Stewardship.